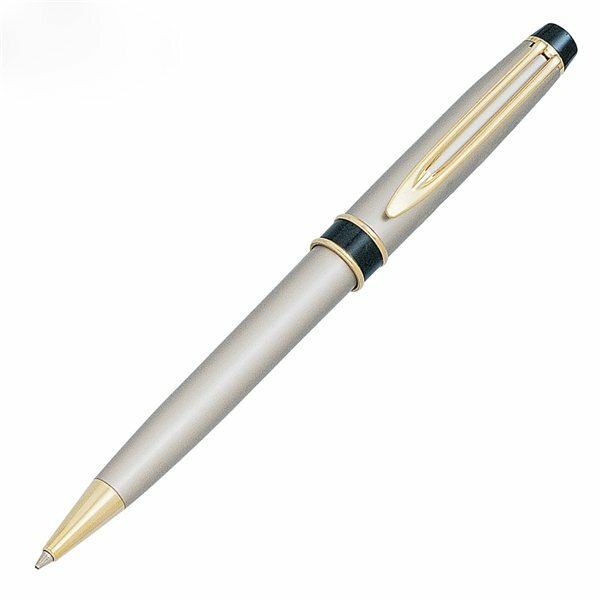 Solid brass, satin nickel finish with black and polished gold points. This product is an extremely comfortable fit towards the hands and works superbly the very first time putting it to paper. these products looks cool, the rubbery grip makes them nice to write with, and the ink flows well. The quality of the logo I had printed on them looks pretty good and the print seems durable.